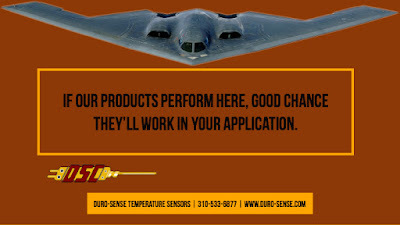 Duro-Sense Corporation manufactures the finest quality temperature sensors available. 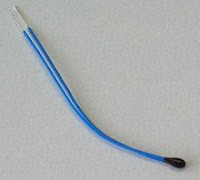 The company has a long history of supplying thermocouples and RTDs to the top manufacturers in aerospace, medical equipment, semiconductor processing, plastics processing, and heavy industry. 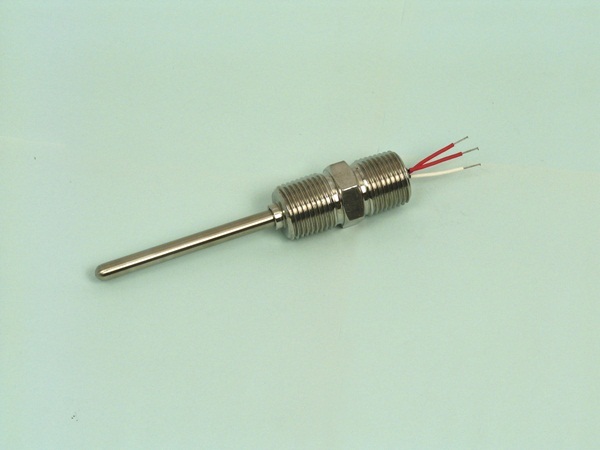 From large industrial thermocouples used in primary metal production, to miniature, discreet sensors used in military aircraft, Duro-Sense products are proven to be ultra-reliable, accurate, and of extremely high value. All Duro-Sense customers benefit from years of tackling difficult applications. By implementing stringent quality practices and advanced manufacturing processes, Duro-Sense continues to solve the most challenging temperature sensing applications. Duro-Sense is a one-stop, full service provider of anything related to temperature sensing. Service. Quality. On-time delivery. Rely on the Duro-Sense difference. 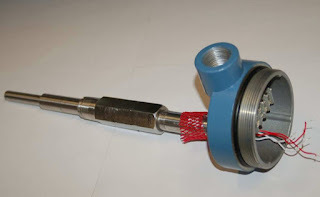 The video below describes the basic differences between industrial thermocouples and RTDs. 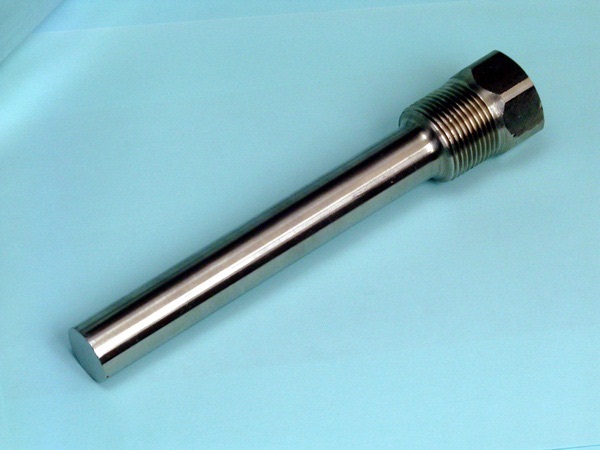 Duro-Sense Corporation provides the thermocouples, RTDs, thermowells, and accessories to the aerospace, aviation, process control, medical, R&D, power generation, alternative energy, plastics, primary metals, high-tech and OEM industries. The ability to effectively measure, monitor, and control process heating operations is essential to minimize product variability and maintain product quality. This level of control requires reliable and affordable sensors and control systems that can withstand harsh environments and not require recalibration for at least one year. Process heating could become far more effective with access to more reliable, robust, and affordable sensors and process controls. 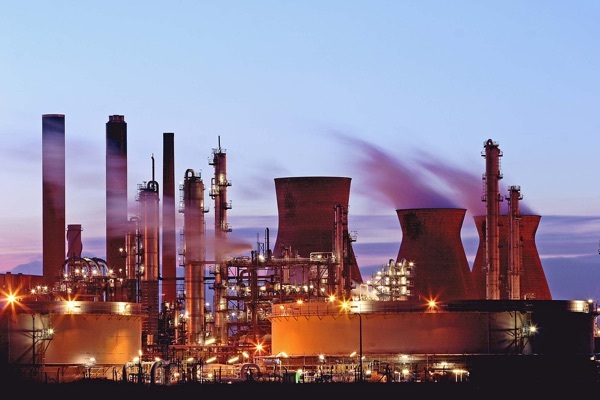 There is a need for reliable, cost effective sensors for harsh environments and for the real-time measurement of the chemical composition of the fuel, oxidant, and flue gas in combustion processes. Real-time combustion controls for multiple fuel applications could help maximize fuel flexibility, while improved sensors as part of smart control systems could increase efficiency, safety, and reliability. 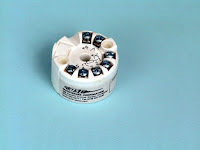 In electromagnetic processes, low cost, robust, and reliable sensors are needed to measure field strength, as well as sensors that can measure process parameters but are immune to direct excitation by the electromagnetic energy. 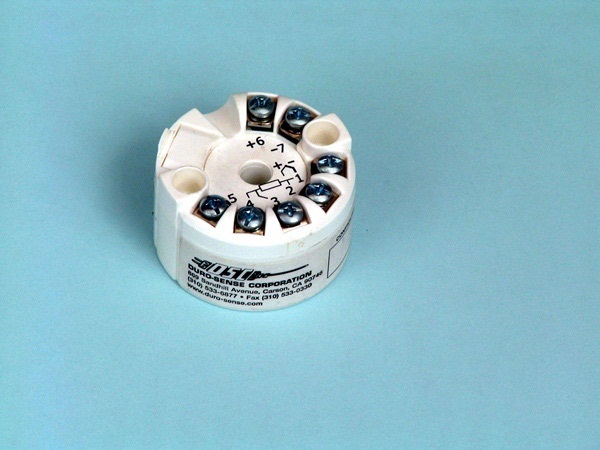 Sensors for Harsh, High-Temperature Environments: Technologies and methods are needed to reliably monitor and control critical product parameters (temperature, chemistry, pressure, etc. 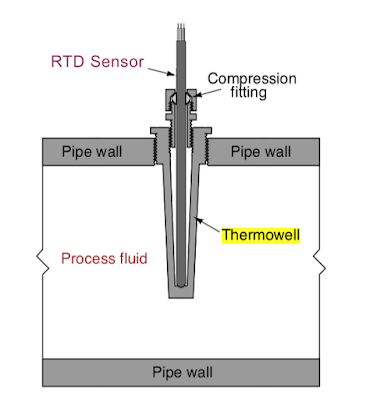 ), especially robust sensors to measure critical parameters in harsh combustion environments. 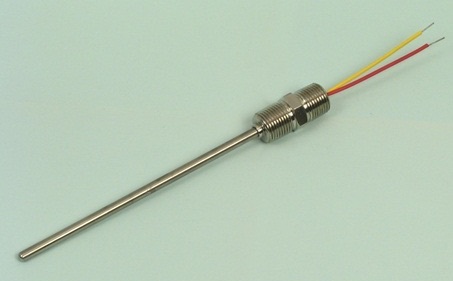 This includes direct process measurement sensors, and more accurate and reliable thermocouples and other sensors. 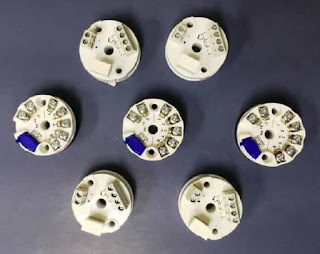 The development of sensors that can provide accurate readings in high-temperature environments could enable opportunities to optimize heat transfer and containment systems in those conditions. Furnace Control: In fuel-fired equipment, reliable sensing and control technologies can provide better fuel utilization, energy savings, temperature control, and system performance over time. 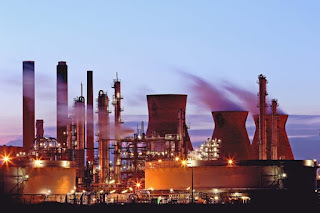 This includes sensors that can accurately measure compositional characteristics of fuels and oxidant; low-cost, highly reliable flame monitoring systems to control flame quality and stability; and continuous flue gas analysis. By regulating and stabilizing internal furnace pressure, pressure controllers can eliminate cold air infiltration, maintain uniform temperatures, and reduce wear that would require more frequent and costly maintenance. 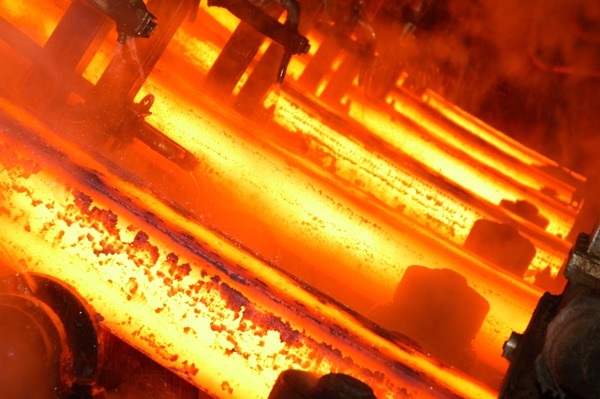 Advanced Control Strategies to Optimize Process Heating: Cost-effective smart process controls that can be integrated with the overall manufacturing system are needed. Analysis of flue gases can be used to optimize the inlet fuel/air ratio. 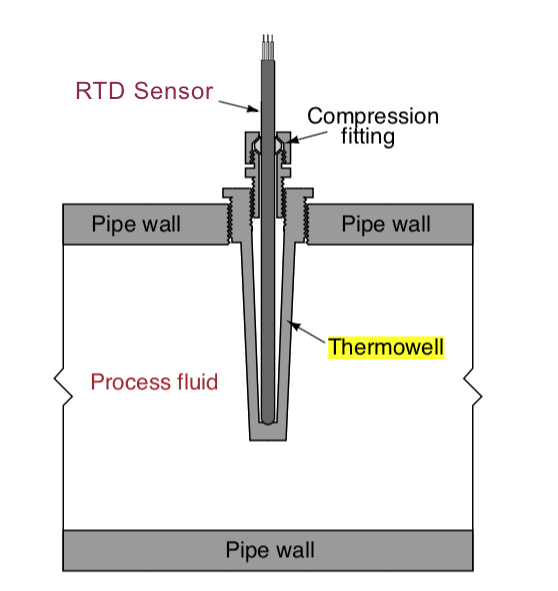 By using sensors to measure oxygen and carbon monoxide in the flue gas stream, conditions can be created for ideal combustion scenarios.